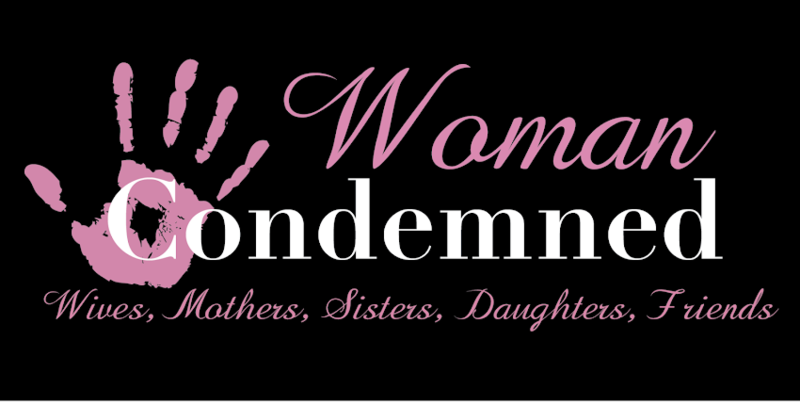 The Woman Condemned is asking for YOUR personal stories. Have you been involved in a crime, as a victim, accomplice, perpetrator, or innocent bystander? Tell me about it. Send me an email at admin@thewomancondemned.com and if I use your story in a future blog post you win a copy of my latest book Voices From Death Row, a true crime themed gift pack (which may have pens, notepads, mouse pads, and who knows what because it changes as I pick these little gems up here and there), and entrance into a raffle for tickets to 2019 Dark History and Convention in Illinois. Even if I don't use your story, you are still entered into the ticket drawing. You can be anonymous if you'd like. Just share your story.